Variance request by JMB Investment Company to reduce the required number of parking spaces from 36 to 30 for the Dollar General Store project located at the corner of Londonderry Road and Cumberland Gap Parkway. Variance request by JMB Investment Company to reduce the distance from the ingress/egress drive on Londonderry Road to the Cumberland Gap Parkway R-O-W from 60 feet to 45 feet. homeless or in transient living, and People with liver disease. 10 a.m. until 2 p.m.
WASHINGTON (March 1, 2019) - In his second e-newsletter, Congressman Tim Burchett announced he will host a town hall meeting, his first since taking office, on Thursday, March 21 from 5:30 to 6:30 p.m. at the Loudon County Courthouse Annex, 101 Mulberry Street. During the meeting, constituents will be able to ask questions and learn more about his upcoming legislative agenda. The free event is open to the public and media. Constituents who want to subscribe to the Congressman’s electronic newsletter, which includes legislative updates and outreach events, should visit https://burchett.house.gov. Those without computer access are encouraged to call the Knoxville office at 865-523-3772 for assistance. 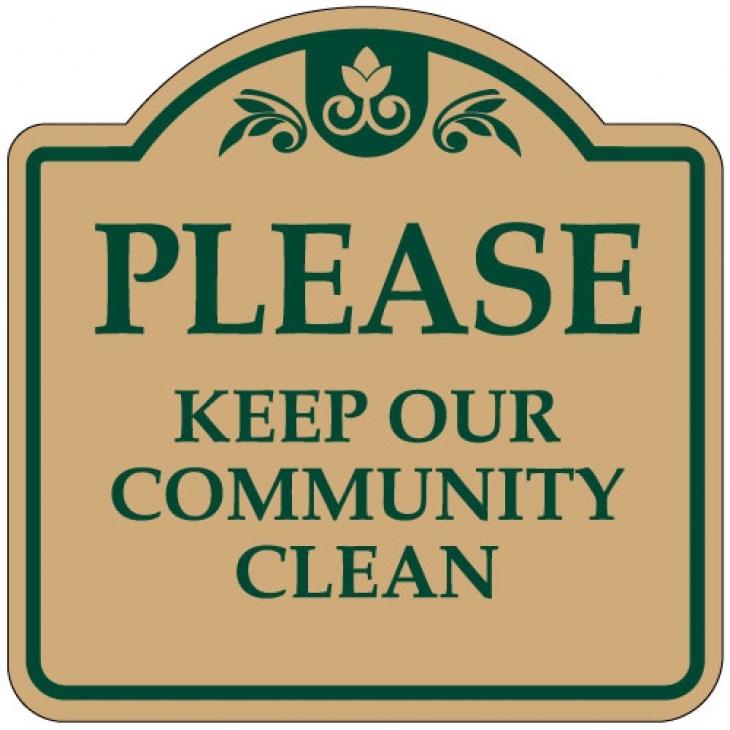 We trust that our residents will do their part in helping keep our community clean and litter free. 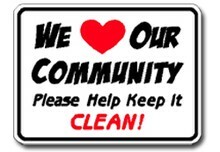 If you happen to see litter, be a good neighbor and pick it up. 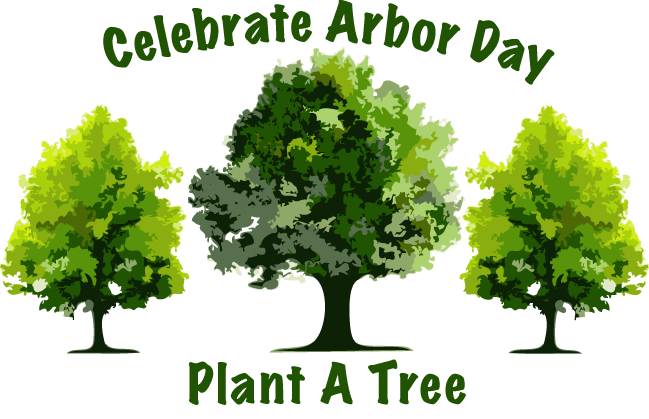 to promote the well-being of this and all future generations. Office Hours: 8 a.m. - 4 p.m. The Planning and Zoning Commission meets the 2nd Monday of each month at 6:30 p.m. at Harrogate City Hall. The Board of Mayor and Aldermen meet the 4th Monday of each month at 6:00 p.m. at Harrogate City Hall. A worksession is conducted at 6:00 p.m. on Tuesday prior to the regular monthly meeting. THE HARROGATE BOOKSTATION COMMITTEE MEETS THE SECOND TUESDAY OF EACH MONTH AT 5:00 P.M. AT THE BOOKSTATION ON BRISTOL ROAD. THE PARKS AND RECREATION ADVISORY BOARD MEETS AT CITY HALL ON THE SECOND MONDAY OF EACH MONTH, 6 P.M. THE PUBLIC IS INVITED TO ATTEND ALL MEETINGS. Check the page About Harrogate for a list of the Officials and Staff of the City.